Waimea Plantation Cottages, hidden away on the quiet, sunny western coast of the Garden Isle of Kauai. 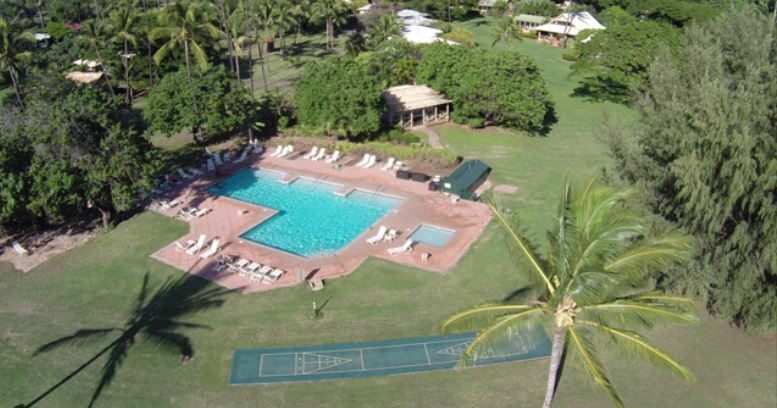 Our Resort in Waimea offers a nostalgic glimpse into the simple life found at a sugar plantation. Guests enjoy this relaxing and serene oceanfront experience, which is unlike any other in all of the Hawaiian Islands. This collection of authentic plantation homes, set in a peaceful, oceanfront coconut grove, has been carefully restored with period-inspired furniture and modern conveniences. Every Cottage has a full kitchen and a front porch overlooking the grassy lawn leading to the ocean; each one has a personality and decor all its own. 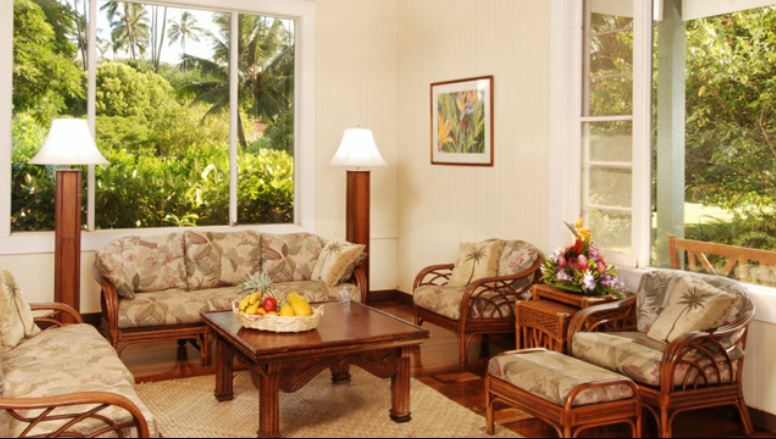 Waimea Plantation consists of 61 cottages, in 1-, 2-, and 3- bedroom layouts. Our unique 5-bedroom Managers House on the ocean is the perfect location for celebrations—weddings, family reunions, corporate events. Our resort’s close proximity to Waimea Canyon (the Grand Canyon of the Pacific) and the Na Pali Coast makes our location the perfect home base for sight-seeing, hiking, eco-tours, ocean adventure tours, charter fishing, sunset cruises and wellness vacations. Make our historic, award-winning Waimea Plantation Cottages your home away from home on the magical Garden Island of Kauai. Summer Stay Longer, Save More! Master the art of relaxation this summer and treat yourself to an extended getaway. Book by July 31, 2018, and enjoy up to 20% off at participating hotels – the longer you stay, the more you save! New reservations only. Booking dates: June 15 to July 31, 2018. Valid for stays from now to September 3, 2018, at participating hotels. Subject to availability and applicable taxes. Blackout dates and some restrictions may apply.